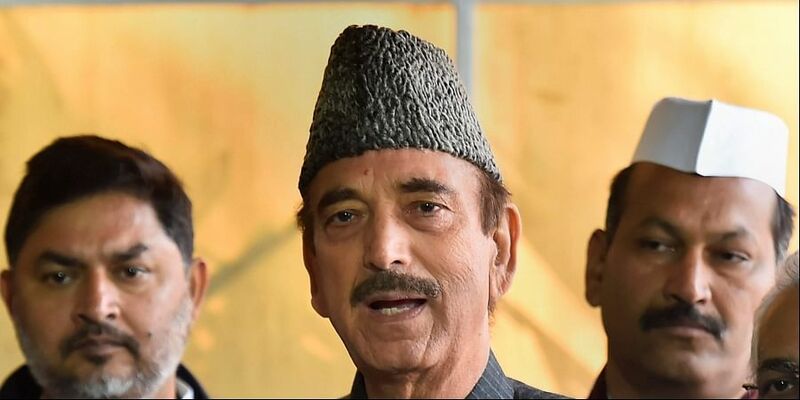 AICC general secretary in-charge of Uttar Pradesh Ghulam Nabi Azad said the party would not react on the SP-BSP tie-up immediately and would come out with a detailed reaction in Lucknow on Sunday. Azad and Uttar Pradesh Congress leaders have been meeting leaders from the western parts of the state for the past two days. The veteran leader said he, along with other leaders, would be meeting the leaders and workers of the party from central and eastern Uttar Pradesh on Sunday. Madhya Pradesh Chief Minister and Congress leader Kamal Nath said there was a need for alliances in the entire country to defeat the BJP. He also said the saffron party got only 31 per cent votes in the 2014 Lok Sabha polls and claimed that it had the people's mandate, adding that even this happened because votes were split. Others saw a silver lining in this, saying the party might win more seats if it went it alone in Uttar Pradesh. They said this would also see further strengthening of the party at the grassroots level and would give a moral boost to its workers in the state. The Congress has been seeking to stich an alliance in Uttar Pradesh, but its efforts suffered a dent as the SP-BSP left the Grand Old Party out of their poll tie-up but left the two seats of Amethi and Rae Bareli, currently represented in the Lok Sabha by Congress chief Rahul Gandhi and UPA chairperson Sonia Gandhi respectively. The SP-BSP alliance will not field candidates in these two seats.